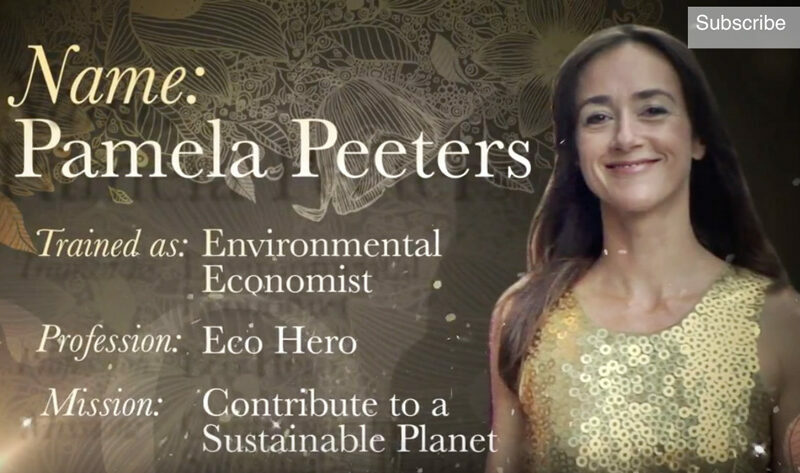 Pamela Peeters is an environmental economist and sustainability strategist consulting with companies globally and developing educational programs for youth with her Eco Hero program, now established in five countries. In 1998 she successfully contributed to the preparations of the state visit of the current King of Belgium to India after which she completed a post-graduate research fellowship at Columbia University. She then launched the “Our Planet” television series, the “Sustainable Planet” film festival, and “Sustainability Week” productions in New York and Brussels. If you have a question for Pamela, you can send her an email at ask@pamelapeeters.com. Some of them will get published on the page! 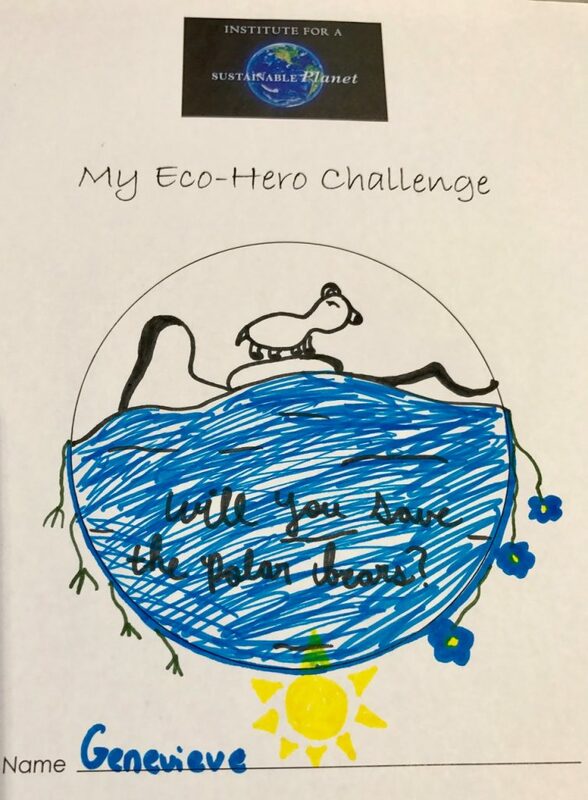 Will you save the polar bear? Pamela Peeters is an amazing tour de force who creates environmental guidance and inspiration to the most savvy environmentally conscious as well as to the first time person interested in greener way of living. One person can make a difference and that one person is Pamela Peeters. How will you keep an eye on nature? 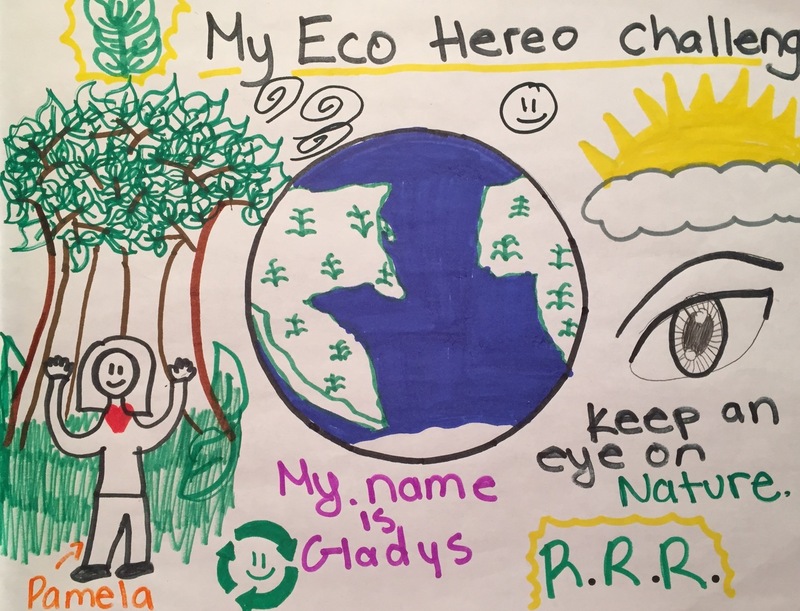 What can we, children, do for the Earth ? This question was asked by John, who is 10 years old. I answered the question – obtained by the Oceanographic Institute in Monaco – through a video that I produced during my last expedition to the Canadian High Arctic. Thanks to the Narwhal Translational Technologies Expedition team members, the Prince Albert II of Monaco Foundation – Canada Chapter and the people of Pond Inlet. What is a Narwhal and how do Narwhals adapt themselves to the global warming? I answered the question while interviewing Dr. Martin Nweeia, the leading Narwhal Tusk expert in the world. If you are in Washington, don’t miss the “Narhwal” exhibit at the Smithsonian Museum of Natural History he co-curated and do the “Eco Hero Trail” that you can download on this website!